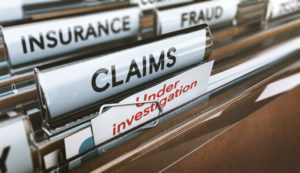 If your roof has been damaged due to severe weather and conditions, navigating the insurance claim process can seem like a daunting task. Today, we’ll walk you through the basic steps of a typical insurance claim so you’ll know what to expect each step of the way. Many roofing companies may claim they can see damage without even getting on your roof. 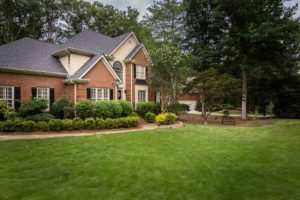 If you live in the Athens or Watkinsville, GA areas, make sure you have an insured, local roofer look at any potential damage. DeLaurier Roofing and Renovation is able to determine if any claimable damage is present and if it is worth making an insurance claim. 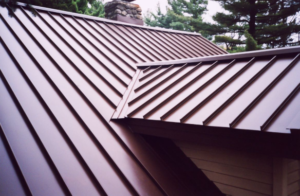 A roof insurance claim doesn’t have to be an arduous or lengthy process if you have an experienced roofing company working for you. After DRR has determined, through a skilled assessment by one of our expert roof technicians, that you do have claimable damage, the next step is to call your insurance company to have an adjuster come look at your roof. This is the person who decides if your roof needs to be replaced or repaired. Having a DRR representative meet with the adjuster is the best way to ensure the adjuster sees all claimable damage; therefore, it’s best to keep DRR posted on when your insurance adjuster is stopping by. The adjuster will either decide on a total roof replacement, partial replacement, or no replacement. A loss report will be given to you explaining all damage, measurements, financial information, etc. This paperwork can be confusing to look at so ask a DRR representative if you have any questions or concerns. The DRR team will review the loss report given to you to make sure no fields were missed or if any necessary boxes are still unchecked. 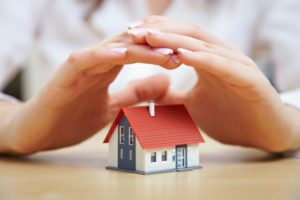 Most insurance companies are fair, but everyone can make mistakes and DeLaurier Roofing and Renovation wants to make sure your roof gets everything you need. 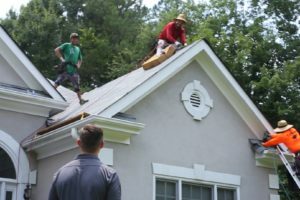 DeLaurier Roofing and Renovation will replace the roof for the estimated cost from the insurance company since, in most cases, insurance companies and DRR are using similar estimating software. 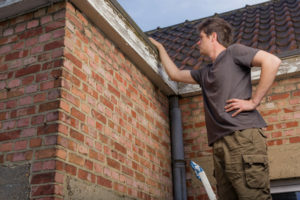 The only out of pocket expense is usually just your deductible, and many customers may even qualify for a free architectural shingle upgrade. No deposit is necessary to being work on your Athens area roof. After the roof repairs or replacement is complete, you will send our invoice to your insurance company who will, in turn, send you the first payment check to be delivered to us here at DRR. Completion paperwork will be submitted by DRR and the insurance company will send you a second check. Upon receiving the second check, the remaining balance can be paid to DRR.